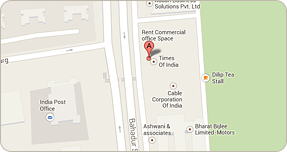 Need an event organized? Just call on us. 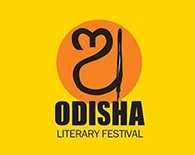 The New Indian Express organized the second edition of Odisha Literary Festival in October 2013. Each of the sessions enjoyed local participation, both on and off the stage. Union Minister Shashi Tharoor inaugurated the event. The New Indian Express organised first Odisha Literary Fest in October 2012. Chief Minister Naveen Patnaik not only extended his support but also appreciated the TNIE Group for its efforts to bring vernacular literature back into the focus.